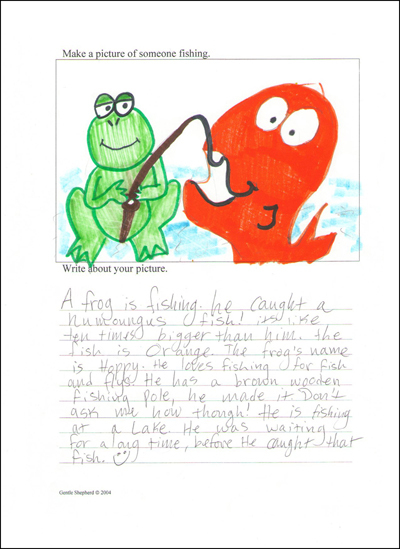 Kids draw pictures first, and then write! For Younger Ages . . . These printable work pages have prompts for drawing pictures-- kids draw, then write something to go with their picture. Make a picture of yourself, of someone feeding an animal, of a playground, of your family, of your grandparents. The other prompts are the same as those in the Older Ages book. Make a picture of a space alien, of a jungle, of an unusual family, of someone playing a sport, or an unusual backyard, of an amusement park ride. The other prompts are the same as those in the Younger Ages book.
" . 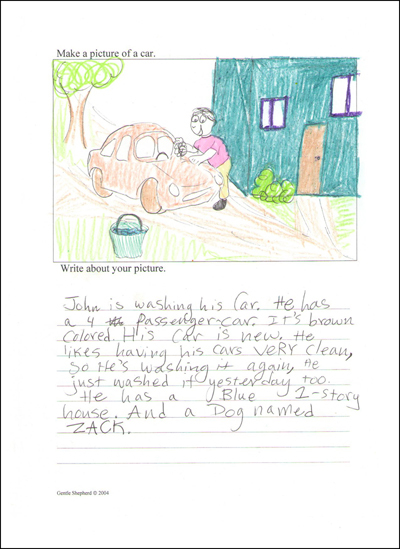 . . Picture and Writing gives your child something to write about and then gives them the picture to help. 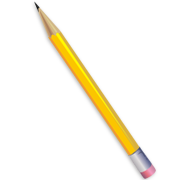 This is a great tool for reluctant writers that may like drawing better. 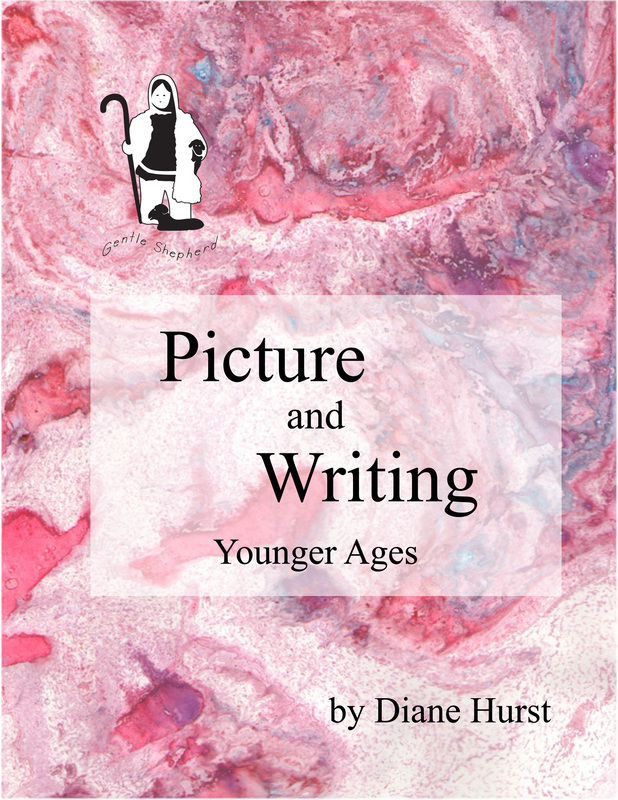 Picture and Writing Older Ages is for students in 5th-8th grades. This may sound like a simple concept, and it is, but the benefits of giving your child something to start with other than a blank piece of paper is invaluable." 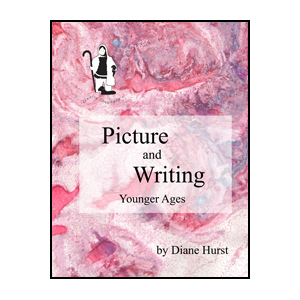 "I've been using Diane's writing prompts with the pics and my boys LOVE them! They draw a picture then write the story about the pic. I would definitely recommend them!" " . . . I like that I can print a few pages to attach to a clipboard for a car trip. I like that I can print one on cardstock if she prefers to use a set of brightly colored markers. The e-book format is very versatile. (I encourage you to have a quality set of drawing pencils from an art or hobby store, not the kind you can find for a dime at back-to-school sales. Quality pencils make a big difference.)" " . . . My daughter, who is new to writing but loves to draw, enjoyed this book. Her ability to create a story is natural as it is with every child. However, her ability to express it in a few sentences needed instruction. She progressed nicely through the book eventually needing no help and running out of space to write. I love a program that encourages a child to use her own ideas to teach lessons." 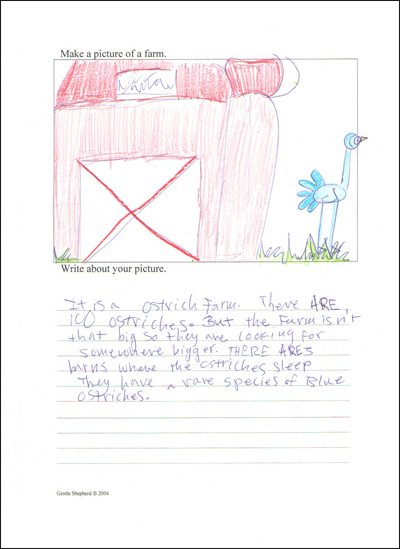 When we first created these picture prompt work pages, they were for use by our third and fourth grade aged children. These kids enjoyed using them, and we continued assigning them for this age range as our younger children reached that age. After several years, when seeking to give creative writing assignments to a middle school aged child, we decided to try repeating these work pages again. They were well-received, and the higher level of skill in both artwork and writing was impressive. But giving the older child only five wide lines to write on just didn't seem right. So Diane revised the pages, making more lines for writing, more closely spaced. She also changed some of the prompts to beter match the age difference. So when the time came to publish these work pages, we had two sets of pages-- to fit the needs of two different age groups. The "Younger Ages" set is for grades 2 - 4, and the "Older Ages" set is for grades 5 - 8.